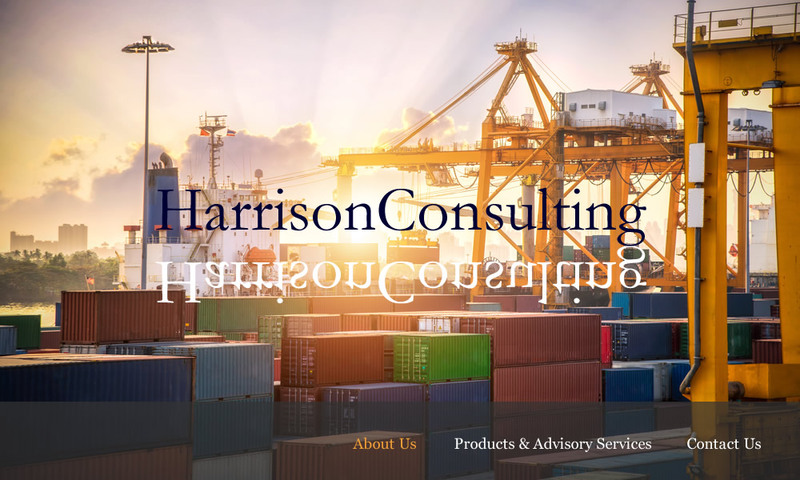 Harrison Consulting provides quality news, data, analysis and advisory services to the container industry and those investing in it. Harrison Consulting publications, research and analysis are widely used by banks, investors, lessors, equipment manufacturers and suppliers throughout the world. Our flagship monthly publication Container Trade Watch is recognized as one of the leading sources of strategic industry information and up-to-the-minute analysis. Find out more about our products and advisory services, and please do contact us to discuss any queries you may have.